Right now, you can grab several of Mark’s books for $5. 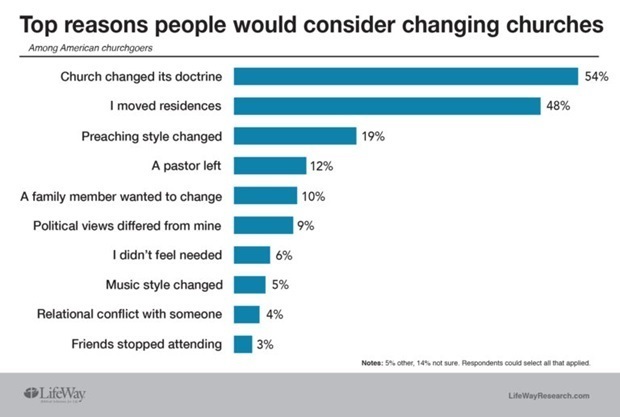 Read more about this in Ed Stetzer’s blog post. John Maxwell sends a great, brief daily devotional focused on leadership. In a recent one, he made the point that “Connection is absolutely critical if you want to influence people in a positive way.” Read the email here. 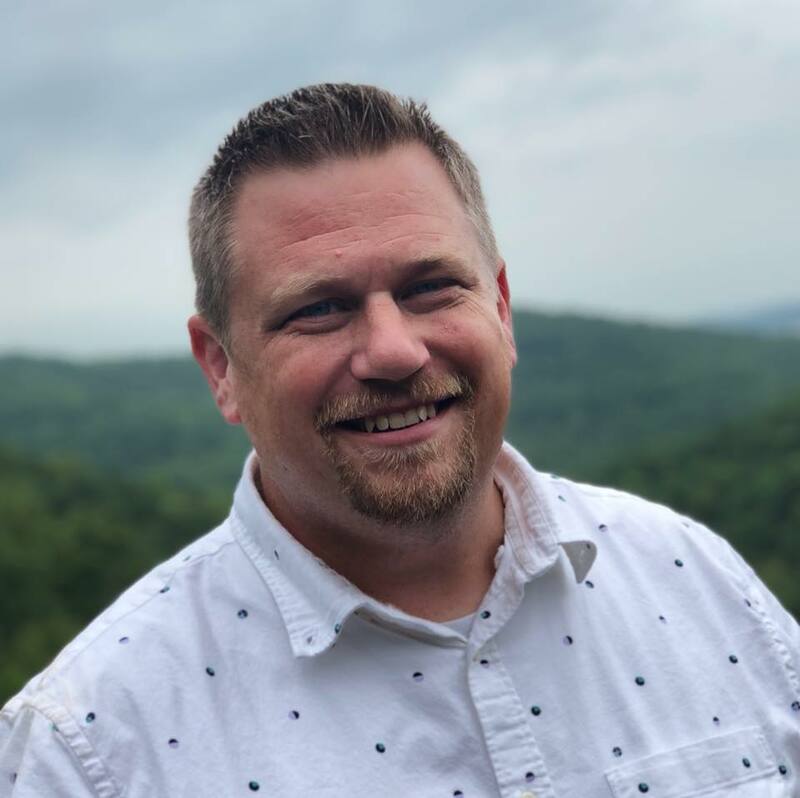 Chuck Lawless has a great list of things he would NOT do again if he were starting over in pastoral ministry, including spending long hours in hospital rooms, leading monthly business meetings, and imitating other preachers. Read the full list here. Intrapreneurship! It’s a thing. We talk about it amongst our church’s staff a lot – the need for every staff member to innovate and be a self-starter. I wrote about how pastors should think like entrepreneurs. 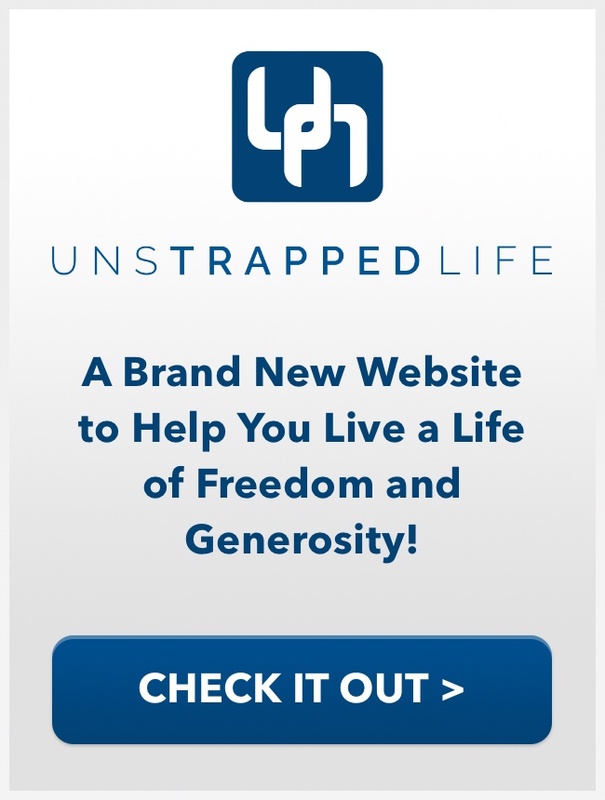 Forbes just featured an article on “intrapreneurship” for HR managers, but it’s a great read for church leaders, too. Brady Shearer is one of the most helpful guys I know in the church communications space. He recently shared a video covering 7 Indispensable Photography Tools for Churches. 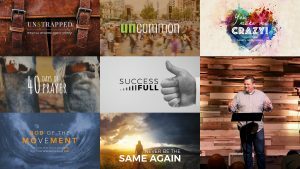 Preachers, find inspiration and ideas at Ministry Pass, which offers series ideas, graphics, and more. They just recently listed the top 30 sermon series’ of this year so far and there are some great ideas like, “Stories They Don’t Tell You in Sunday School.” Click to see the full list. If email runs your life, or if you find yourself putting off difficult conversations, you need to read Dan Reiland’s article on 7 Things Leaders Should Stop Doing. It’s excellent! According to Jenni Catron, Collaboration Isn’t As Hard as You Think. It boils down to three things: Relational Connectivity, Clear Communication, and High Accountability. None of those three things are easy, but they’re essential to working together well. I loved Jim LaLonde’s article on The Habits of a Disciplined Leader where he talked about the value of self-care, a mastery of thoughts, a value of time, clear communication, and a focus on what is important. Tom Pounder shared a few helpful tips on Orange’s blog about How to Incorporate Social Media into your Weekend Services. He mentions “selfie Sundays” and using YouVersion’s Events to offer your message notes to attenders. The Facebook Ads Conference – Enroll now for the best rate on this 8-session conference coming in August. It’s all about how your church can use Facebook ads to reach more people (it’s literally the only advertising money our church spends). ORU Church Growth Conference – An upcoming conference at Oral Roberts University in Tulsa, Oklahoma has a particular emphasis on social and digital media. If you want to get better with your online outreach register today. Learn from Experts at MasterClass.com – Want to learn about writing from Malcom Gladwell, cooking from Gordon Ramsay, basketball from Steph Curry, or directing from Ron Howard? That’s what MasterClass is. Very cool! And if you didn’t read my blog post this week, I shared 8 Ways to Stop Biggering and Start Bettering the Church. Why the funny picture of the dog and the llama? I don’t know. 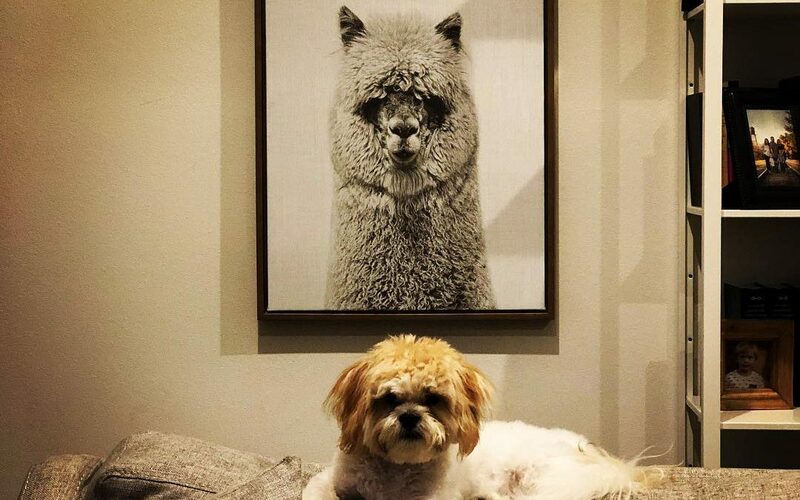 That’s my dog, Piper, and apparently, that’s my llama – or at least a llama picture that hangs on my wall. I thought the dog and llama were both displaying such contempt for my presence in the moment I had to snap a photo. Hi Brandon- I appreciate your emails, articles, etc. I read weekly, thanks! Several months back you shared a leadership article/lesson around Luke 2:52, developing, growing in wisdom, stature, favor w/God & man. I would like to revisit but can’t find it now. Please send me a link. Thanks a ton! Yes, here’s a link to that article: How to Experience the Four Dimensions of Personal Growth. Hope that’s it!